The Reprogrammer is not a being, but a bundle of energy, IUD-IL and his group will support this as long as necessary. This energy is the representation of a level of the consciousness of humanity. An example of reprogramming that can be cited in the ascension of the beloved Ascended Master Saint Germain. 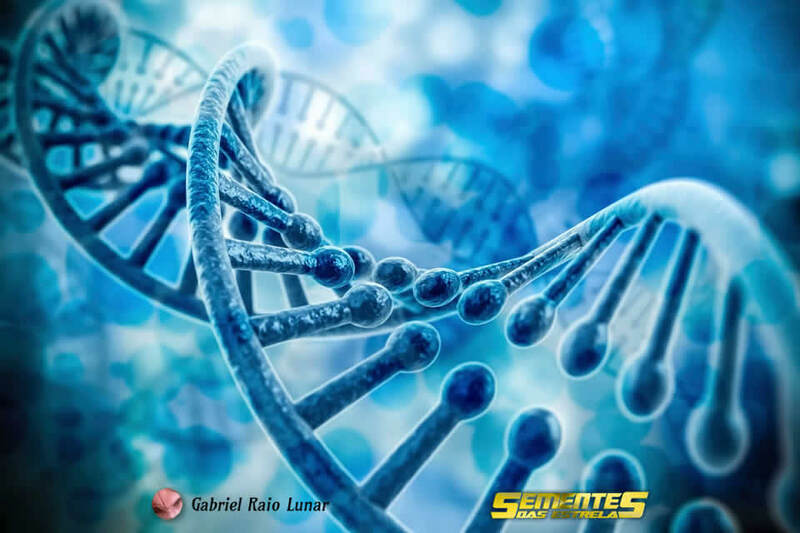 The Being who has this power (if it has a certain level of consciousness) becomes the transmitter of this energy and emits signals reprogramming the DNA. The Being who is subjected to this radiation has the eyes as his main emission point. That’s why in many stories we are told that it is difficult to look into the eyes of holy people, this is because their emission of reprogramming energy scares the conscience of those who live in the ego dimension. The IUD-IL Group is responsible to bring again to humanity this reprogramming potential. This force had always arrived on Earth through awakened beings, but now it is thrown to all mankind to cause a reverberating effect. The result is a signal, in some unconscious way, that the essences will be sent to each other, that it is time for the final reprogramming, the great final leap, and IL-IUD and his group will ensure its success. Update 4 February 2017: the delivery of this package to Earth started.. In the Pleiades 1 notes it was announced this energy called The Reprogrammer. Here are some explanations. In the computer industry, reprogram or even an optimize operation is needed in order to obtain the best performance from a personal computer and is the resource and must be used after the hard disk “defragmentation”. Pleiades 1, in his loving and precise work, has put these two things together, for the benefit of humanity. They started with the defragmentation of Land and later, with reprogramming. As with a computer with fragmented data on the HD, people are having parts of their SELF fragmented by the oppression of life. This is what humanity is receiving at the moment, for the sake of our Creator. An energy reprogramming and optimizing what has been previously successfully defragmented. It is necessary for the Terran to be open to the process in order to receive those blessings that are offered. IUD-IL (Blue Galaxy) is a geneticist stellar specialist. he belongs to an ancient and wise race. It was present on Plaiades thousands of years ago, when they were still evolving. It helped, perhaps, the creation of the physical bodies of Pleiadians. Similarly he helped in the creation of the Experience on Earth. This race, for what is known, lives in a Galaxy that has a spiral shape and is unknown on Earth. It has a beautiful Blue Sun in its center. Usually these beings are from 2.5 to 3 meters high. IUD-IL works on different planes simultaneously. 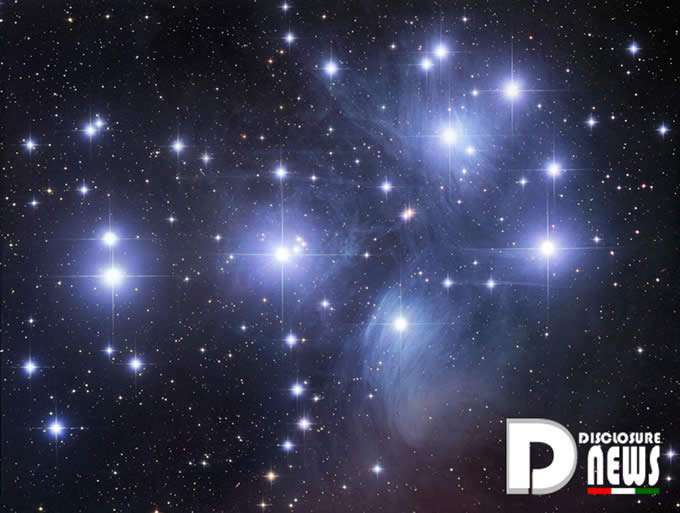 Currently, in the Pleiades, it has a physical humanoid body. He is a very intelligent scientist, a professor in Relativity like Einstein and Newton, with deep knowledge of the subject, in addition of being an incredible mathematician. This entry was posted in Uncategorized and tagged Disclosure News Italia, love, Reprogrammer. Bookmark the permalink.